From traditional shipbreaking practices on beaches to accident-free recycling yards. And from the Basel Convention to the latest EU regulations. 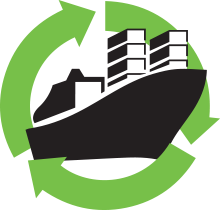 Learn more about the ship recycling industry, Sea2Cradle's standards for green ship recycling, as well as current and upcoming legislation. Demolition yards with an accident-free working environment. Proper disposal of hazardous materials without exposure to workers. Recycling more than 95% of all material with the aim of 100%. These are just a few examples of the standards that Sea2Cradle upholds in every project. All the recycling yards we work with combine a safe working environment with high environmental performance. Unfortunately, our standards for ship recycling are far from common. Many ships are sold to the highest bidder and end up on Asian beaches, where they are scrapped for as little money as possible. These unsafe and unhealthy working conditions sadly still involve children and regularly cause severe accidents and cost lives. Sea2Cradle provides a hassle-free way for ship owners to handle the recycling of their vessel differently. 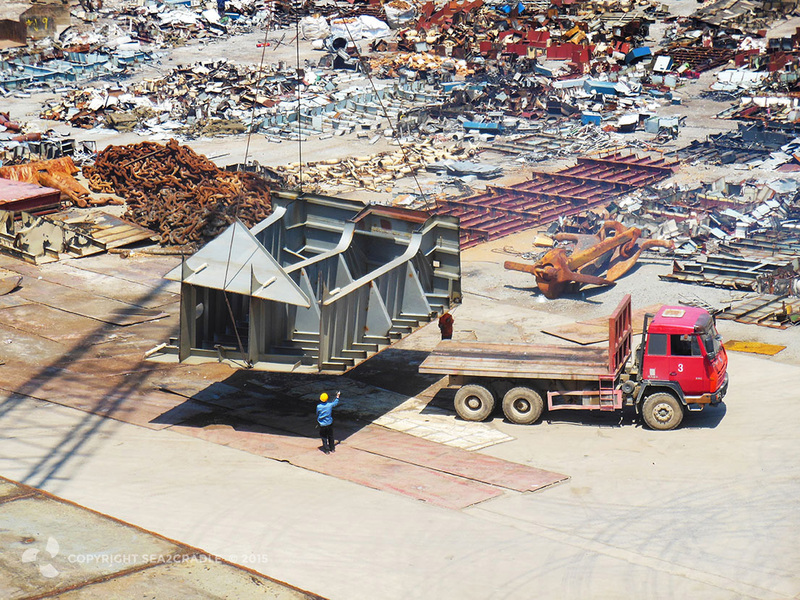 From making a ship recycling plan and finding a buyer, to supervising the dismantling and recycling at the demolition yard. We ensure that the entire process meets the highest standards of Health, Safety and Environment. Zero pollution, zero incidents, zero accidents. To receive a free and confidential quotation on our inventory services, please complete the form below. You will receive a realistic estimate within twenty-four hours.